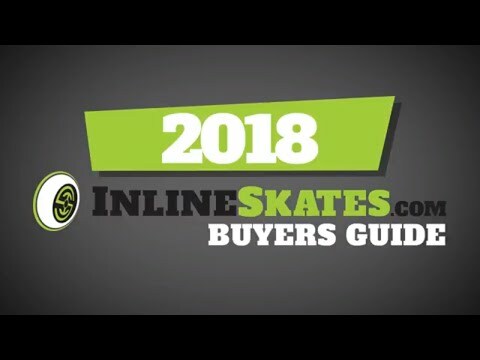 The K2 Kinetic 80 inline skates offer a lot of features in a lower priced skate. 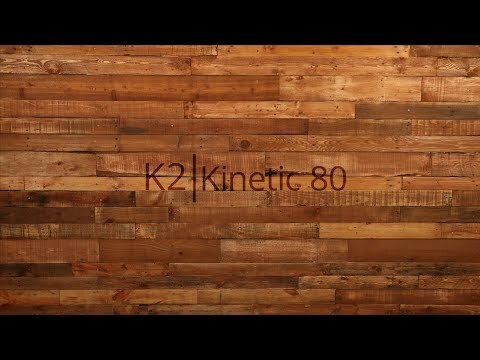 Many of the same features that make K2's high end skates stand out can be found in the Kinetic 80 including K2's softboot technology, stability plus cuff, traditional lacing and more. The K2 softboot and stability plus cuff work in perfect harmony to provide both comfort and support making this a great skate for both the beginner skater as well as the skater bridging the gap between beginner and intermediate. 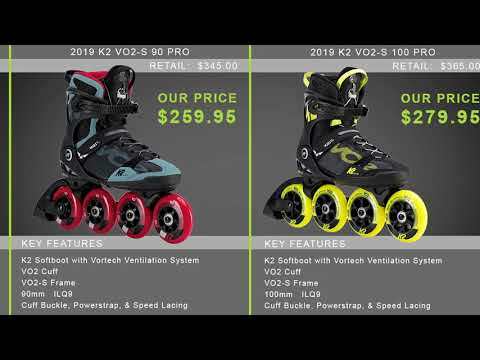 The K2 Kinetic 80 inline skates are here to offer you an inexpensive way to get into a great inline skate. This is a great option for beginners with a budget. Q: I was wondering if the brake was removalble? A: The brake is removable but there is no additional short axle included for when you remove the brake so that will need to be ordered from K2, if interested please contact customer service.